2nd Division Winners 2001. 2010. Honoray Member Jackie Christie started playing bowls at the age of 18 in the Churches League for Pilrig and Dalmeny Street. During the six years he played there he won five Championships and three Champion of Church Championships. At the age of 24 he left the Churches League and joined Eastfield Public Park where he was a Member for 5 years and won four Championships and one Champion of Champions. Then at the age of 29 he joined his Father at Pilrig Bowling Club where he entered all club compititions and won everything except the Championship – then in 1956 he joined the Northern Bowling Club. 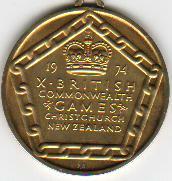 He has won the Championship eight times and was capped for Scotland 70 times, won theCommonwealth Games Gold Medal in the pairs with Alex Mcintosh (Newbattle) in 1974 at Christchurch New Zealand where he was presented with his medal by Her Majesty Queen Elizebeth II. However due to ill health Jackie was restricted from playing Bowls for a while but come back to pass his knowledge and skill on to others. 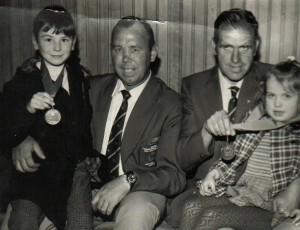 His Son Stanley is also a Member of the Northern Bowling Club and has won the Championship Four times to date. Jackie Sadly passed away in 2009. John B. Linton became the second to receive this Honour the first being held by Jim (Mr Northern) Muir J.P. in 1979 our Centenary year . 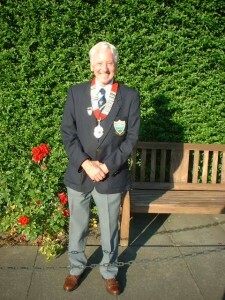 John was made “Honorary President “ of the Northern in it’s 125th year at the A.G.M. on 7th March 2004. He joined the club in 1963 after playing in public parks for ” Robb’s” shipbuilders where they played in a Factory League. He became Foreman welder, but still found time to enjoy his bowling. 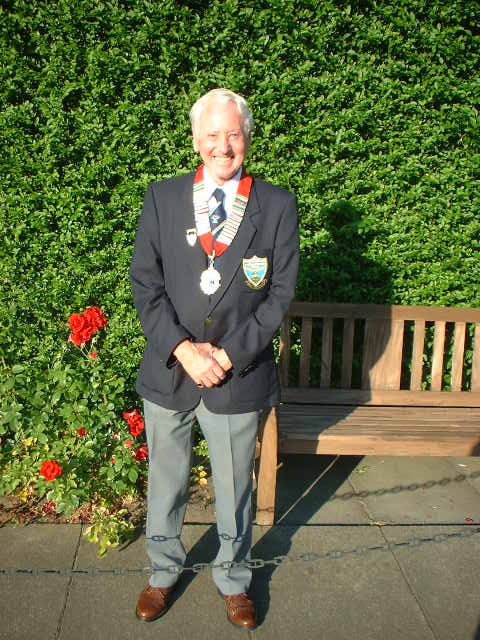 In 1972 he became President of Northern and was one of the members who built the existing club house. He followed this by becoming President of The North West League in 1974. During 1974 he joined the Edinburgh & Leith Bowling Associationas a Committee member progressing to the position of President in 1981. In the following years he became a “Jack of all Trades” in the bowling club, serving as Barman, Green Ranger, and Gardener. In 1989 he was made an Honorary member. Being made Honorary President is well deserved for all the dedication and loyalty he has given to the club in all his 41 years as a member. Sadly John Died Suddenly on the 19th of August 2004.